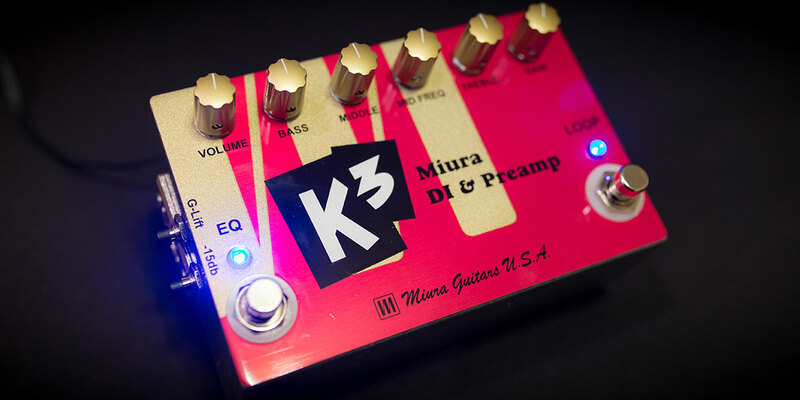 Pedal – Miura Guitars U.S.A. 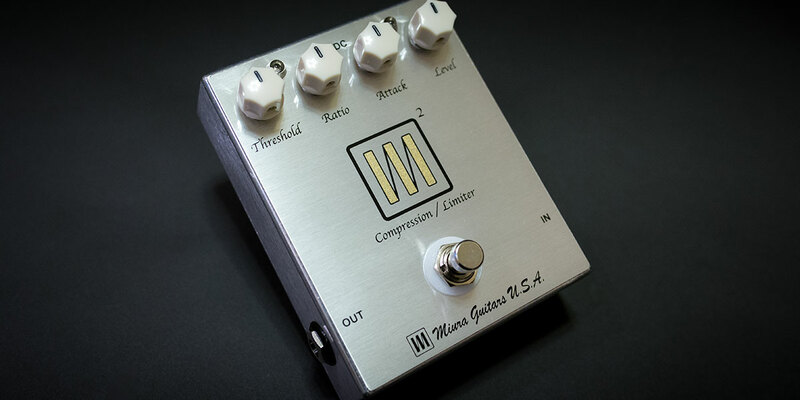 The M2 is very clear, warm, and do not squeeze the tone compressor & Limiter. Specifications is Here. This DI & Preamp extravagantly uses specially selected parts, performs authentic internal boost using a DC converter, holds a headroom that is wide ranged and open by insuring a stable power source, and implements to generate high quality, low tone with extremely insubstantial distortion, Please feel and enjoy the reliable sound quality, trusted by world top players in both live performance and recording.Specifications is Here.